Give your home a new lease of life with my domestic upholstery in Watford, Hertfordshire. I guide you through the whole process from start to finish so you can just sit back and relax. 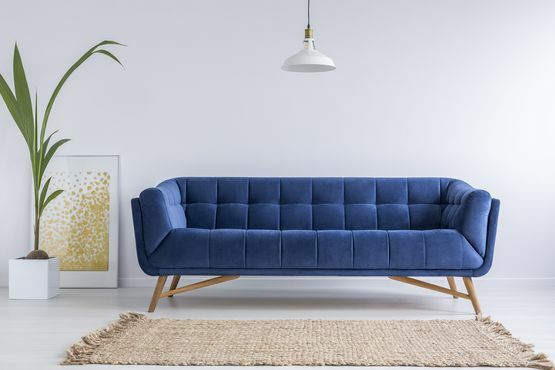 As an expert in the repair of curtains, blinds, and sofa upholstery, I’m sure that you’ll love the services you receive at Escott’s Upholsterers. 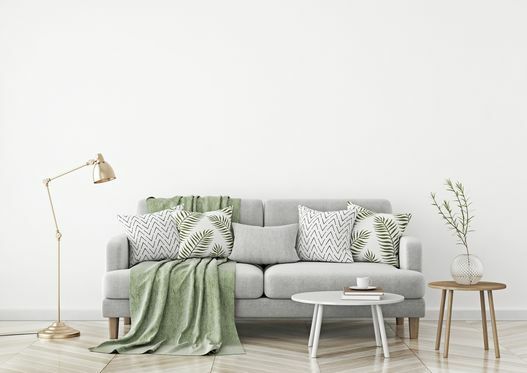 You don’t have to waste money on buying new furniture, curtains, and blinds when you can simply revive the ones that you already have. Once you send an image of what you would like to have, I'll give you an estimated price of the service. All blinds and curtains are made-to-measure and after choosing your fabric, I will carry out my full restoration service, and then deliver your item to a chosen location. Alternatively, collection is available from my business. With Escott’s, you are able to choose handmade fabrics in a variety of colours that last longer than average supermarket items to make your property stand out. I can order particular fabrics for your convenience, and when you have any problems at all, I am more than happy to help. Contact me, in Watford, Hertfordshire, to find out more about my domestic sofa upholstery services.